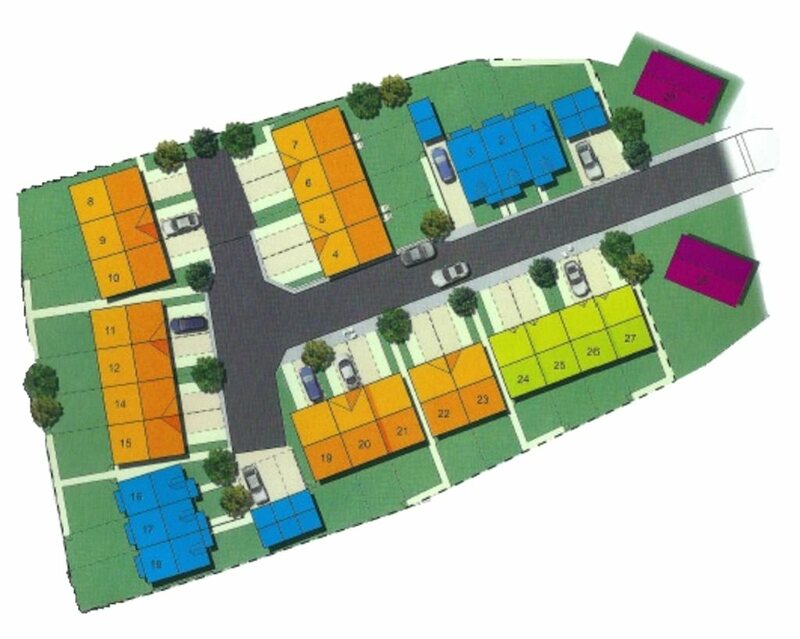 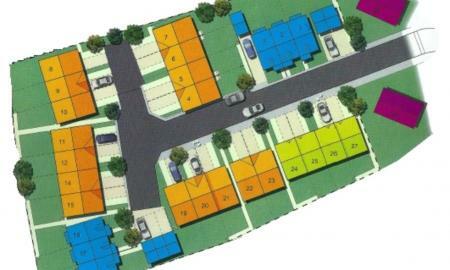 A unique opportunity to acquire a portfolio of 28 properties, comprising 26, three bedroom, three storey town houses and 2, two bedroom detached bungalows. 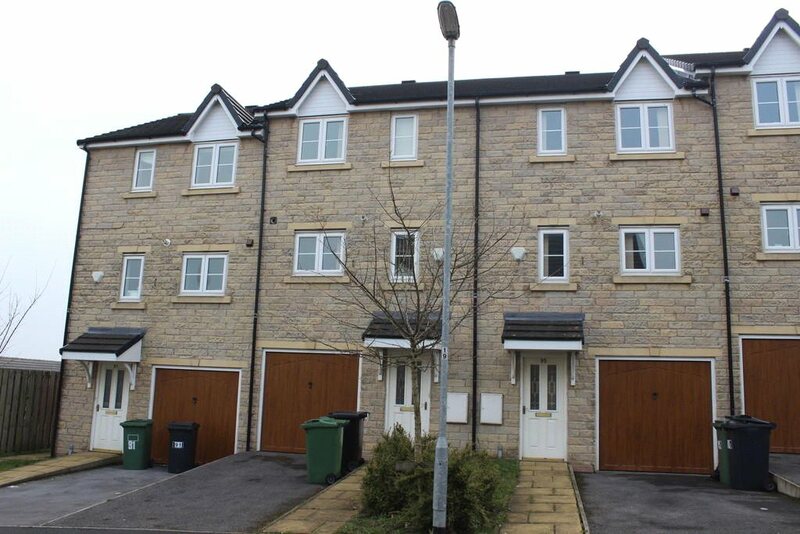 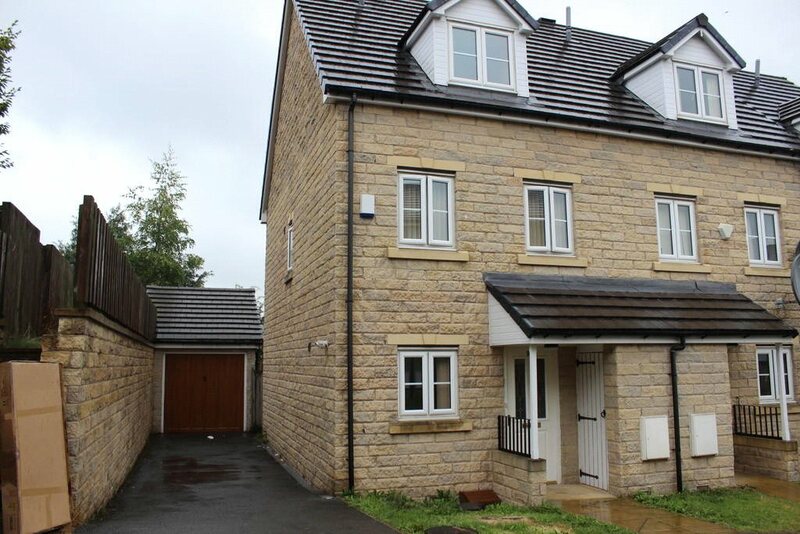 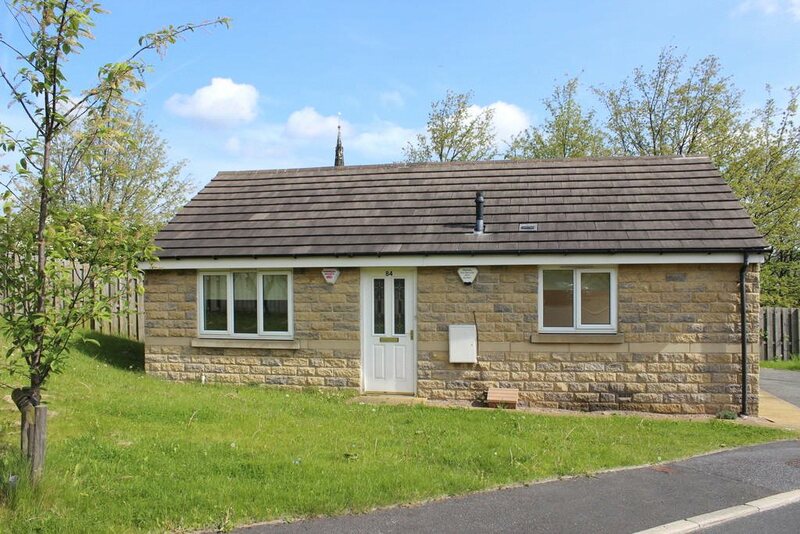 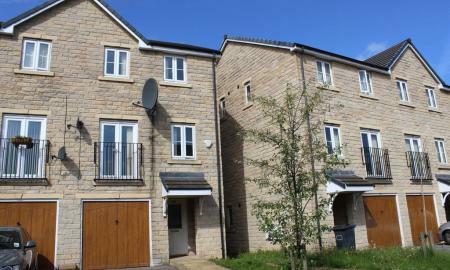 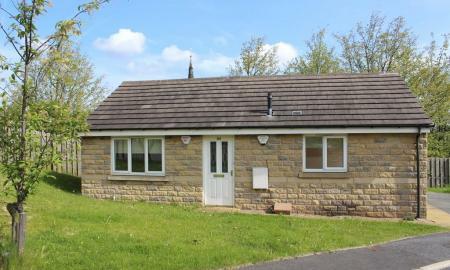 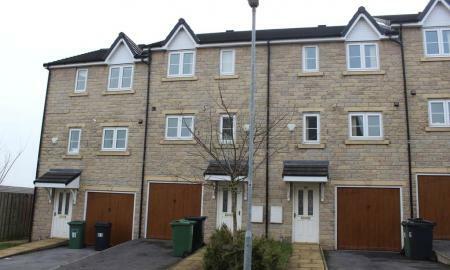 Located within walking distance of Huddersfield centre and within a mile of Huddersfield University, rental demand for this development is certain due to the location. 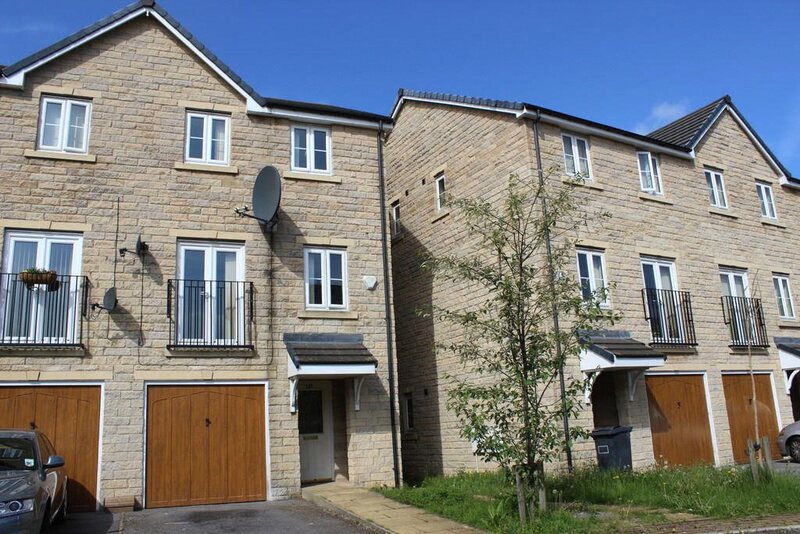 Built by experienced developers, The Clare Hill Development presents an interesting concept in tenanted living accommodation for the residents of Huddersfield, whilst at the same time, offering investors the opportunity to own a modern property in a large town location. 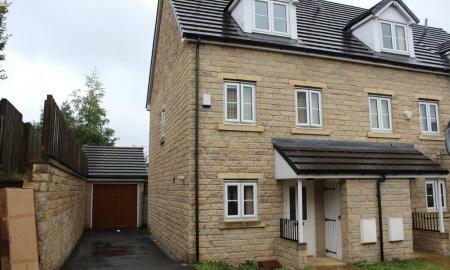 Built to an exceptionally high standard of specification, boasting gas central heating, double glazing, off road parking, garaging, integrated kitchens with fitted appliances and still having the added advantage of a builders guarantee. 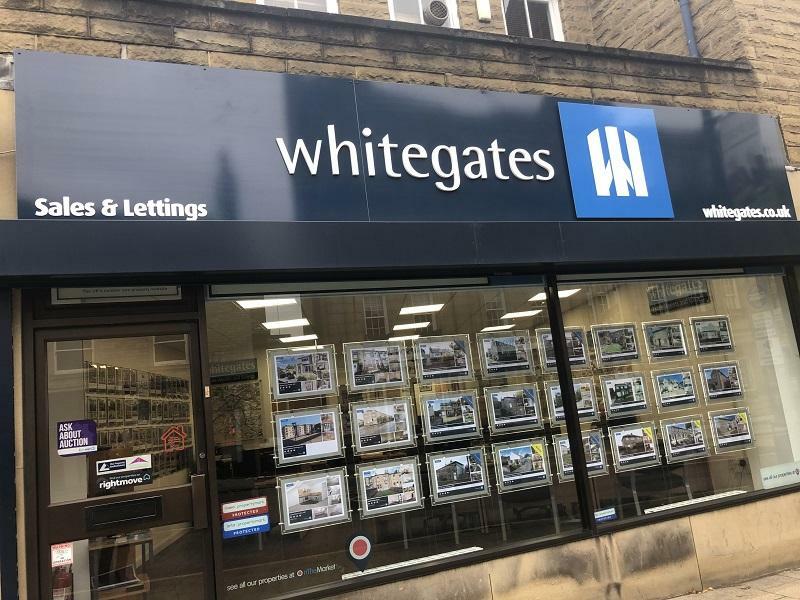 Copyright © 2019 Chan Khangura Ltd t/a Whitegates.